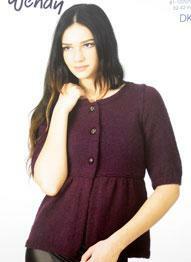 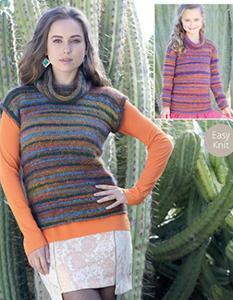 Wendy 5720, womans yoked jacket in DK shown in Wendy Merino DK to sit sizes 81-107cm (32-42in). 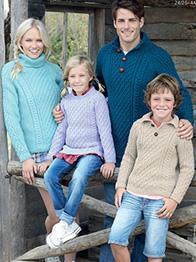 Hayfield 7291. 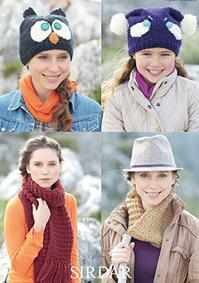 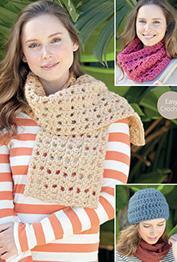 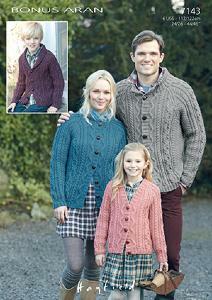 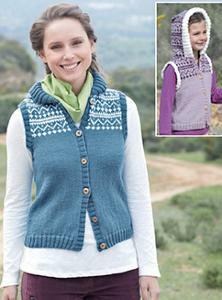 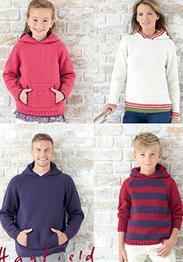 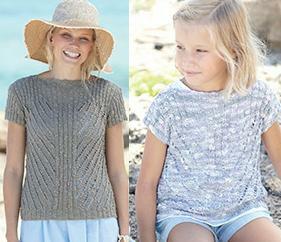 Womans DK knitting pattern for plain and striped vests and plain top. 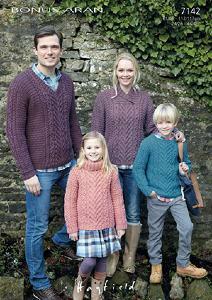 Shown in Hayfield Fiesta DK to fit 81/107 cm and 32/42ins. 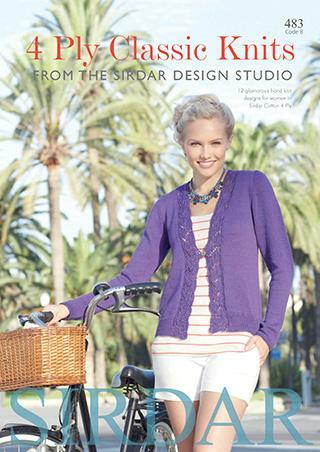 Sirdar 2492. 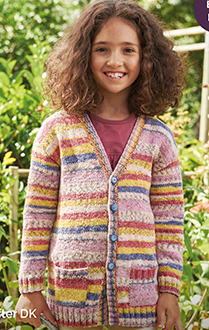 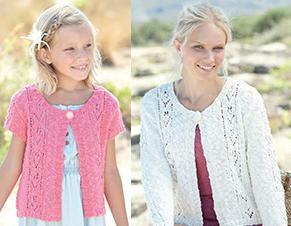 DK knitting pattern for girls cardigan with pockets in easy knit stocking stitch to fit 2-13 years and 56-81cm. 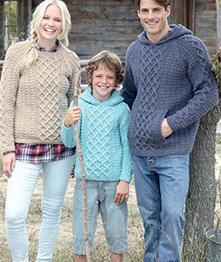 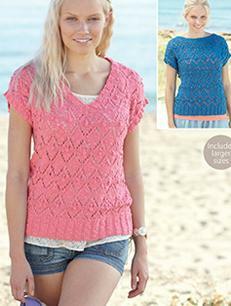 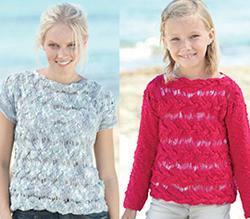 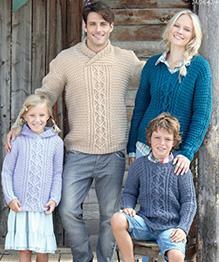 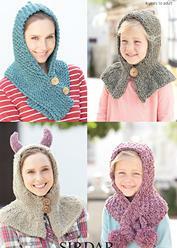 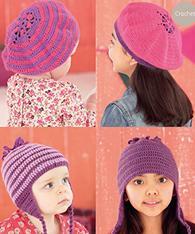 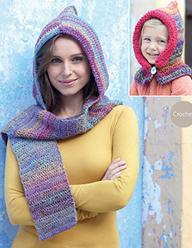 Shown in Sirdar Crofter DK. 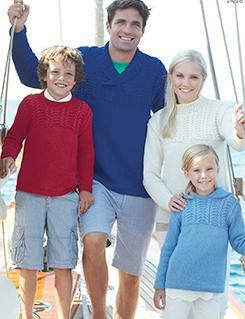 Hayfield 7286. 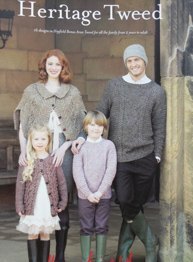 Woman and girls DK knitting pattern for long and short sleeved cardigans with patterned edging shown in Hayfield Fiesta DK to fit 61/117 cm and 24/46ins.